This is a wonderful stately house that is run by the Chelmsford council. It is available for hire for weddings and other functions. We have photographed many weddings at Hylands House and it has the added attraction on being in set in the gorgeous park grounds this has many areas to get some really stunning wedding photographs. Hylands Park is open to the public and is one of the biggest parks in Chelmsford. The grounds are enjoyed regularly by the local people of Chelmsford. Hylands house and Hylands park are two of the most outstanding features of Chelmsford. They are both well worth a visit. The house speaks for itself with many of the rooms highly decorated. You can also choose where you would like your wedding ceremony to take place as they have many room licenced for this. Being spoilt for choice here as the house is so lavishly decorated. This wedding venue can now host weddings for up to 300 people in the banqueting suite that was added in 2014. The house still being perfect for the smaller or medium sized wedding. 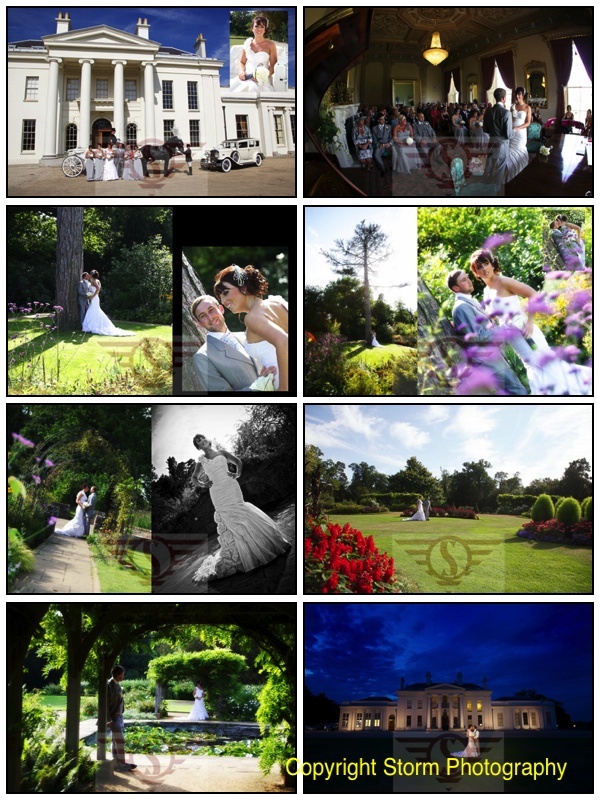 We would highly recommend it as and one of the best wedding venues in the Chelmsford area. So make sure you take a look. Couples should view this wedding venue as is one that you should take a look at. Furthermore if you are still looking for your wedding photographer we are happy to help. Please contact us to see if your wedding date is still available, we would love to talk to you about your wedding. We love a Hylands House Wedding. The wedding photography shown here is just a small selection of the many wedding photographs that we can show you of a Hylands House Wedding.